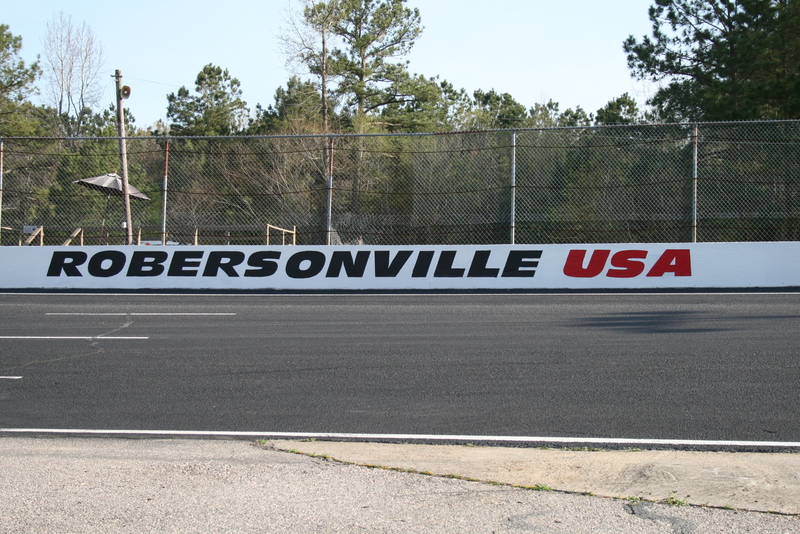 Robersonville, NC – East Carolina officials have finally completed the rules package for the 2015 season which is set to kick of April 18th, 2015 with a 75-lap Late Model Stock feature. Upon release of the 2015 schedule before Christmas we were told the LMSC & LLM classes would be combined and run under the Division I title at East Carolina. Now I will be the first to tell you I am not a rules junky, I have looked over the rules packages for just about any track that has them published. I will also be honest when I say I do not come from a mechanical background so some of the terms and what not do not make all that since to me. Now I know these are two separate classes but to my understanding it’s almost like a paper-thin line that separates the two. For that reason the staff down at East Carolina Motor Speedway feel that if they combine these two divisions it will create a more cost-effective program for both the track and racers alike. Not to mention the added benefit of a larger field of cars and a better chance at Div. I points under the NASCAR banner. Justin, first of all Happy New Year and I hope you had a great Christmas. To Clarify the rules, we are making our LLM our feature class and running them as our Late Models (Division 1). The rules that we posted are Late Model rules modified to meet ECMS track rules, for questions please call Robert Turner the Official Track Tech man at 336-516-0616. He would prefer a text and be able to call back after work. We look forward to a great 2015 season and we thank you Justin for all that you help us with at ECMS. Justine, Our LLM class will be our Division 1 and we used Modified Late Model Rules so Late Models can run with us as long as they meet the track rule package. Any one with questions about the rules package for LM-LLM please text Robert Turner the Official Tech Man for ECMS and he will call you back after work. His number is 336-516-0616. Happy New year and looking forward to your return to Robersonville USA!!!!!!! !